The FIG’s World Cup series has started. All gymnasts- veterans and newcomers- took part in the first individual Apparatus World Cup of 2017 in Artistic Gymnastics on Friday. It took place in Melbourne. Gymnasts from China got three out of five possible event titles at the first day of the World Cup. 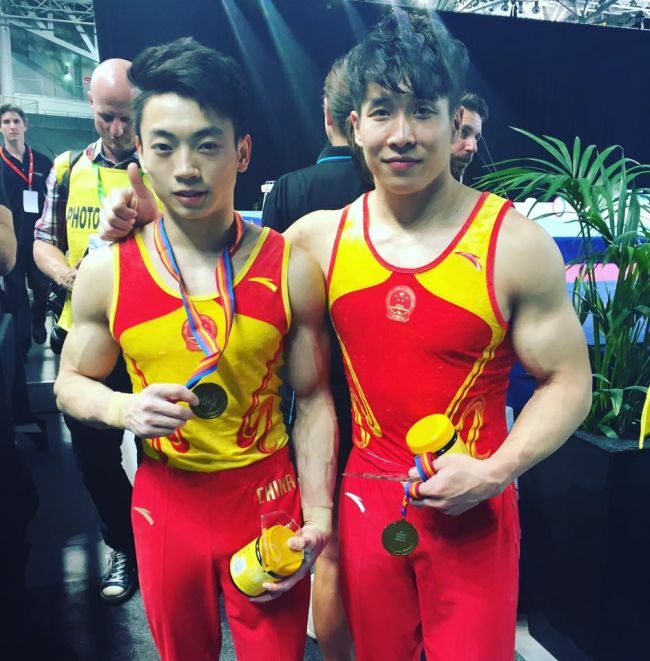 Olympic team member Wang Yan was golden on Vault, while men’s newcomers Wu Guanhua and Zou Jingyuan showed strength and steadiness to share gold on Still Rings. Sixteen-year-old Liu Tingting, who stayed home from Rio after sustaining an injury, won Uneven Bars ahead of teammate Luo Huan. It was the first World Cup title for all three. The Melbourne World Cup is a boon for Australian Gymnastics, as national team members benefit from the support of the home crowd at the first FIG event on the island continent since the city hosted the Artistic World Championships in 2005. 2012 Olympian Emily Little, standout Rianna Mizzen and newcomers Naomi Lee made sure the hometown fans had something to cheer about: Little vaulted to silver, while Lee and Mizzen earned bronze on Vault and Uneven Bars, respectively. His Olympic team gold medal from Rio packed away, Japan's Kenzo Shirai was back to business in Melbourne. The two-time World Floor champion showed off his signature skills en route to gold on Floor ahead of newcomer Mu Jile of China. 2012 Olympic Pommel Horse champion Krisztian Berki, absent from Rio, has obviously present in his gym at home in Budapest.The 31-year-old Hungarian cruised to the title on his specialty, finishing ahead of Chinese challengers Jingyuan Zou and Weng Hao.